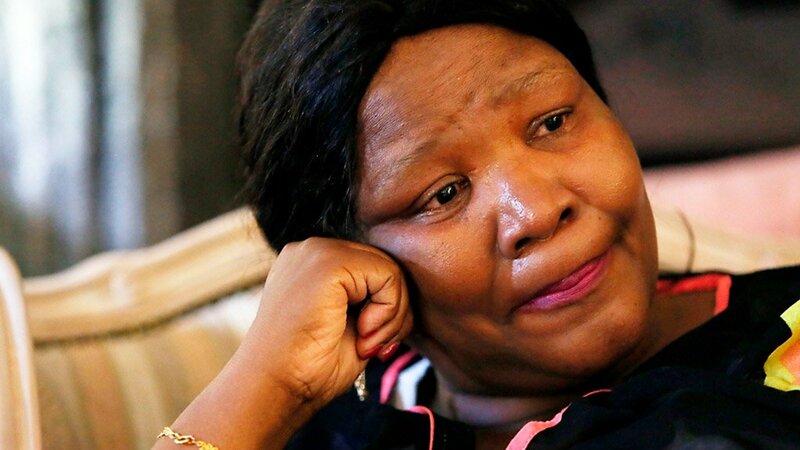 Former ANC MP Vytjie Mentor stuck to her guns on Tuesday, not deviating from evidence she has submitted to the commission of inquiry into state capture regarding the issue of the Gupta brothers being part of an August 2012 state visit to China, led by former president Jacob Zuma. She made a point of clarifying her position at the beginning of proceedings, affirming her testimony that all brothers were in China at the same time as she was. Mentor went as far as proposing that the only brother whose travel to the Asian country is in dispute, Atul Gupta, may very well have travelled on a separate airline. On several occasions she mixed up the names of Atul and older brother Ajay while making her argument. Mentor had told the commission on Monday that despite evidence leader Mahlape Sello stating the Department of Home Affairs’ denial that Atul had travelled outside the country on the dates in question, the official records could be leaving out the possibility that he generally uses more than one passport. While Sello acknowledged the possibility, and added that the records obtained were in relation to all of his known passports, Mentor remained resolute in her stance. She asked commission chairperson Raymond Zondo to consider that there was a parliamentary inquiry into the relationship between the Guptas and the department. For this reason, consideration for the official outcome of that inquiry should be made. Another point of contention was travel records released to the commission by South African Airways (SAA), in relation to Mentor’s alleged travels between Cape Town and Johannesburg shortly after the China trip – during this local trip, she claims, an expected meeting with Zuma turned out to be an ambush by Ajay Gupta, who offered her the ministry of public enterprises. When the commission proposed that a witness be sought from SAA to discuss the validity of the records in question, Mentor objected, asking rather for a neutral person, as an SAA official would only serve to defend the official information released by the company.